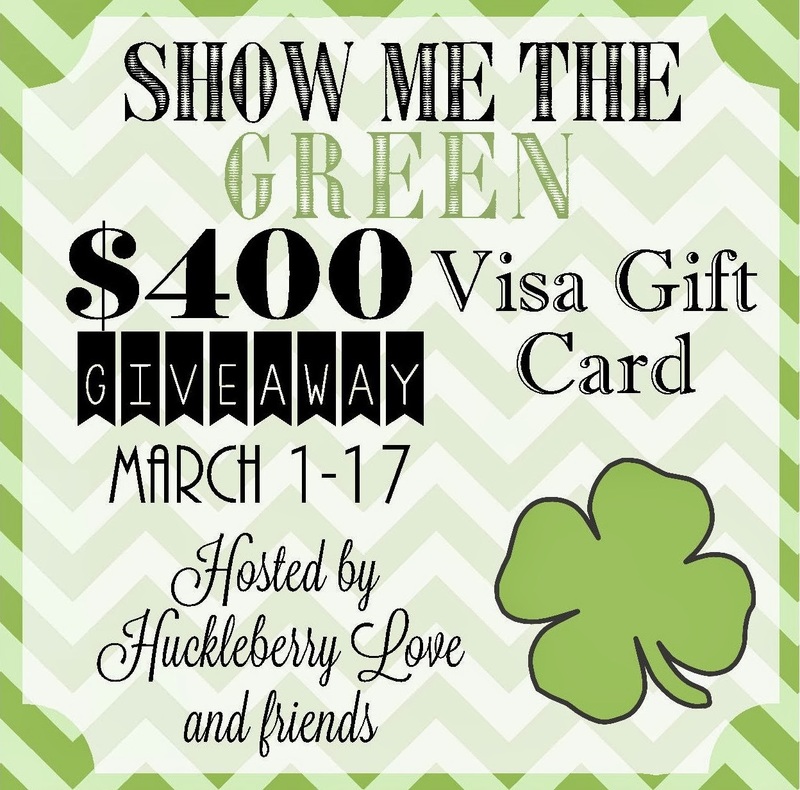 Welcome to the $400 'Show Me The Green' VISA Gift Card Giveaway! 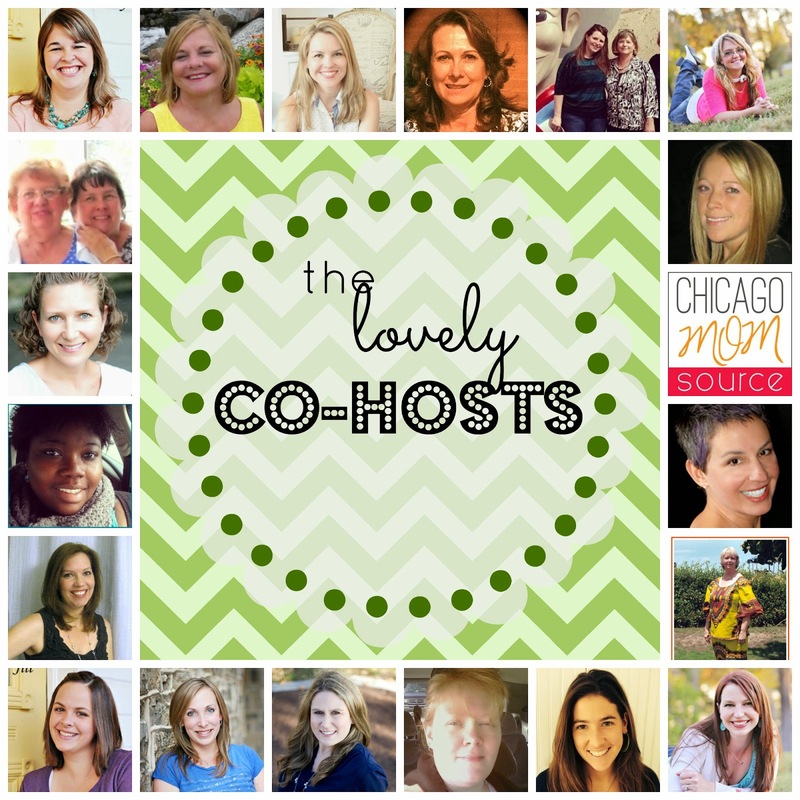 I have teamed up with a host of other bloggers to bring you this great giveaway. One lucky winner will be the recipient of a $400 VISA gift card! I want to give a big thank you to the 23 lovely bloggers who have all made it possible for you to have a chance to win this! It's easy to enter! Just follow the instructions on the Rafflecopter below. Disclaimer: The participating bloggers were not compensated for this post. We are not associated with any of the companies named above. No purchase is necessary to enter. One entrant per household. Void where prohibited by law. The odds of winning are based on the number of entries received. Confirmed Winner(s) (by Random.org) will be contacted by email. Winner(s) have 48 hours to respond before a new winner is chosen. Huckleberrylove.com will be responsible for product shipment/delivery to winner(s) of this sweepstakes. Co-hosts and other blog participants are not responsible for product shipment/delivery. This event is in no way administered, sponsored, or endorsed by, or associated with, Facebook, Twitter, Instagram, Pinterest or any other social media outlets. This disclosure is done in accordance with the Federal Trade Commission 10 CFR, Part 255 Guides Concerning the Use of Endorsements and Testimonials in Advertising. Please contact Huckleberry Love with any questions! I would purchase a Vitamixer! I'd buy sooo many books! I was never able to get my wife a nice wedding ring and this would go towards that!